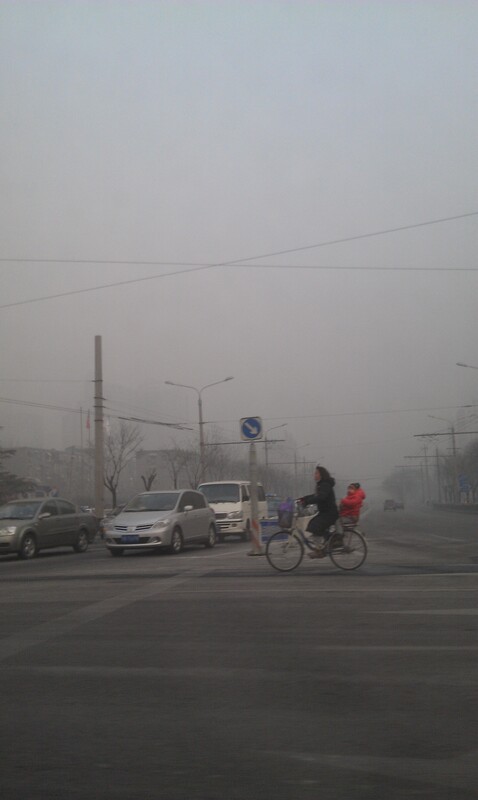 By now it’s basically made the news everywhere that Beijing is in the midst of an “airpocalypse” of epic proportions. This past Saturday night the US Embassy air quality monitoring station spat out a terrifying AQI reading of 755. Considering the “acceptable” level is less than 100, and the advisory scale maxes out its severest warning label at 500, that was seriously ominous. After a few days of slogging through this soup, your muscles ache, your eyes burn and your skin cracks. It’s easy to get caught up in complaining, whining about the AQI to your friends while you obsessively check and recheck the readings. I’m certainly guilty of doing a bit of this, but I also am struggling to remind myself that I have consciously chosen to live in a developing country that places progress above all else. So, I decided to pretend it was a lovely summer afternoon. When sequestered in my apartment, this actually isn’t a very difficult task. Our building management is a bit… overzealous when it comes to the heat. We have a thermostat on the wall, but from what I can tell it is merely decorative. And with the pollution levels as they are, I am hesitant to open a window to cool the place down. I’ve had this lavender lemonade recipe stored away just waiting to be tried, and I figured now was as good a time as any to give it a whirl. 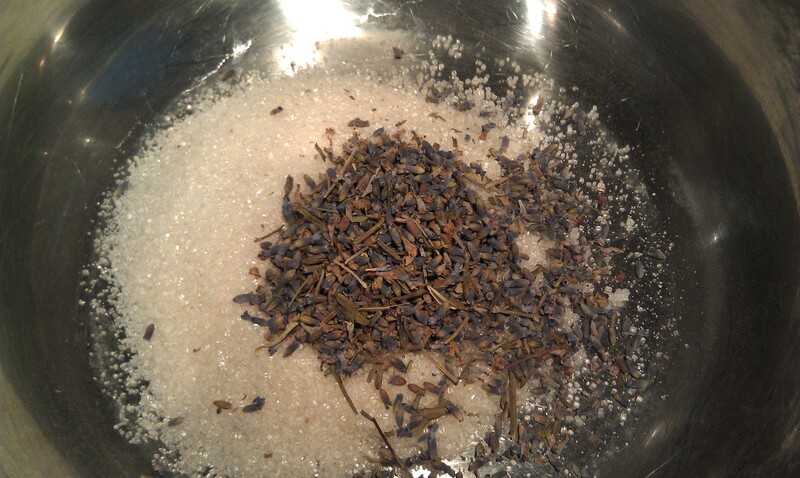 It’s insanely simple to brew and it makes your whole home smell like magic (aka lavender). In China they sell dried lavender for making tea in pretty much any grocery store, but elsewhere in the world you may need to visit a specialty shop to get it. The most difficult part is waiting an hour while the bulk of the lemonade sits around making itself. Seriously, I just wanted to dunk my head in the pot. The added bonus to this is a gorgeous naturally pink hue that comes from the flowers, which really brightened up my dreary day. 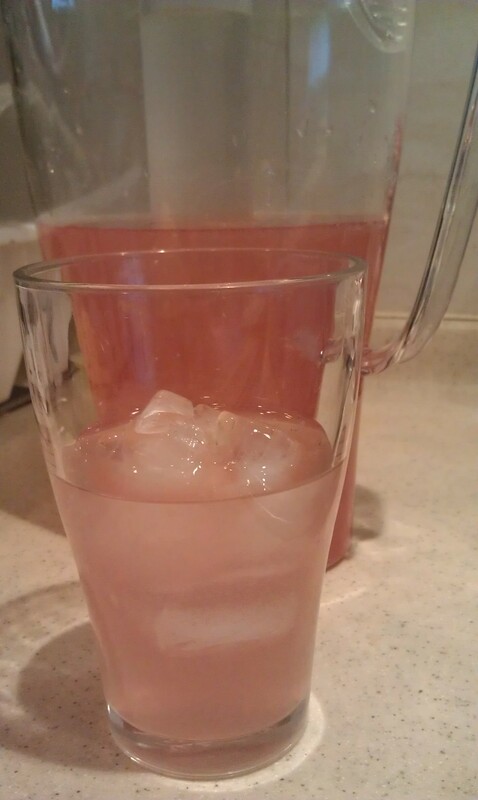 I can’t eat artificial red dyes, so it’s been a while since I’ve been able to enjoy a pink drink. If you’re having a party, or just looking to escape your gray surroundings, this is a fast-track ticket to happytown. Wonderful, now all you have to do is see if some of these wonderful lavender tea leaves can make their way home for more pink lemonade!